"What are you doing? I'll help! Here, I brought you a toy!" Gavino is a very silly guy who's always full of energy and has been described by his friends at the shelter as "having no chill whatsoever." Fortunately, he's also very smart and picks up on training pretty quickly. 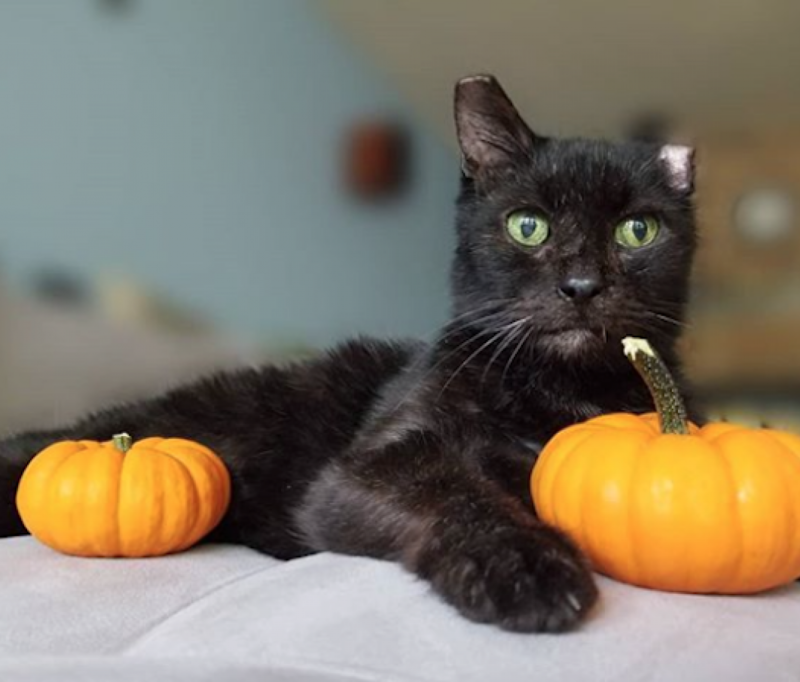 And at the end of a long exciting day of being himself, Gavino will let you pet his fluffy face and admire those big ears that adorably flop to the same side. Gavino came to APA with a severely broken leg and had to have extensive surgery to repair it - he can walk and run just fine, just not for long distances. Despite his injury, this resilient guy seems to have boundless energy. Even after playgroup, working with his trainer and a game of fetch, Gavino's still rarin' to go. 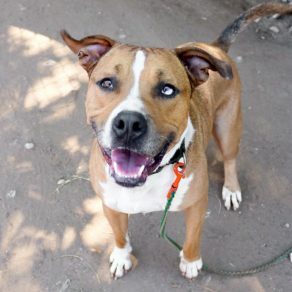 He has a rough and rowdy play style and enjoys mixing it up in playgroup with his canine friends at the shelter, so he could go home with a well-matched dog sibling who can help him burn off all that energy. He's also a first-rate waterbug and loves swimming more than anything. Gavino is fully house-trained and is reported to do fine left home alone. He can be shy when meeting new men, but warms up pretty quickly, and the way to his heart is tennis balls as he loves to play fetch. He's also working on honing his doggie manners and learning all kinds of great skills in APA! 's Total Obedience Program. The Total Obedience Program (TOP) is modeled after the AKC's Canine Good Citizen (CGC) test. As a TOP dog, Gavino has a personalized training plan and works with a volunteer trainer several times a week to help him learn the skills to become the best dog he can be! 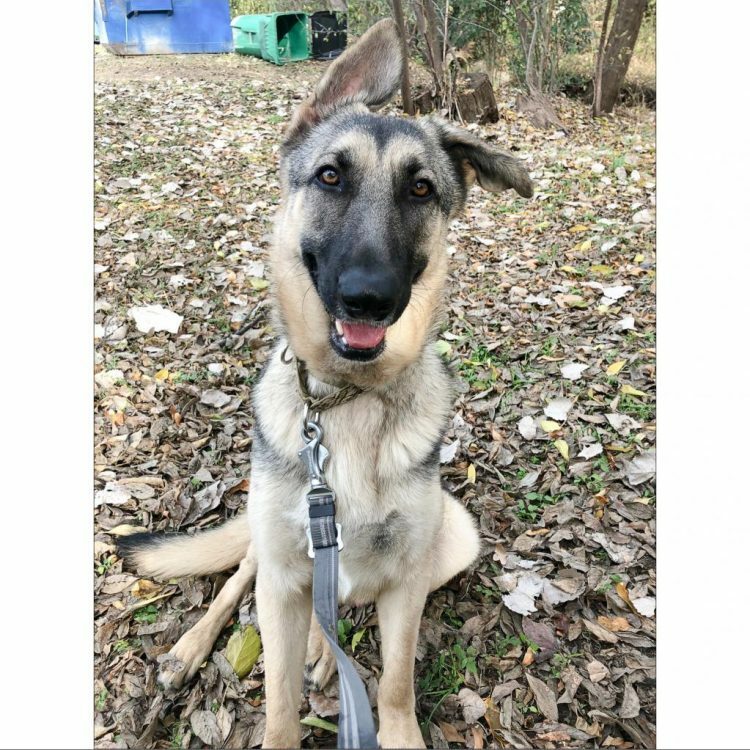 Gavino is learning skills like sit and down, walking nicely on leash, sitting calmly when approached by strangers or other dogs, staying in a sit or down until told "free," coming when called and "Place", which means he will go to a specific place in your home on command. Come meet this fun pup! I saw Gavino (https://www.austinpetsalive.org/adopt/dogs/apa-a-62708) on the Austin Pets Alive! website and would like to request more information.